Important trial shows that PlGF testing halves time to pre-eclampsia diagnosis and reduces maternal complications. Action on Pre-eclampsia are passionate about high quality research into pre-eclampsia. Tens of thousands of pregnancies are affected each year by this condition and it can still kill both mothers and their babies. 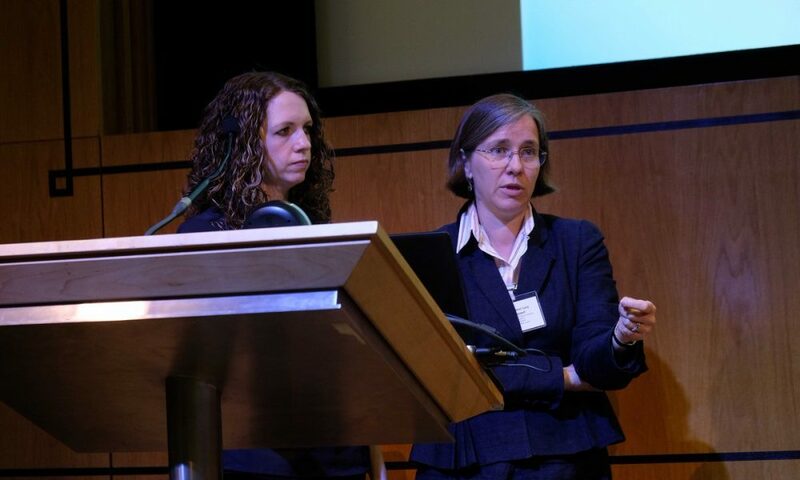 The new research into PLGF by Dr Kate Duhig and Prof Lucy Chappell is a hugely welcome piece of the jigsaw and the take up of testing by the NHS is very encouraging. We now know the technology works and that we can closely monitor women at the highest risk of contracting this condition. As a result of this research we know that NHS in England will be making the test more widely available and we hope the NHS in Wales, Scotland and Northern Ireland will offer this too.